The 2018 Renault Duster has started reaching the Middle East markets and is now on sale in Lebanon and Egypt. The 2018 Renault Duster is available in the Middle East with 115 hp 1.6- and 145 hp 2.0-litre petrol engines. Moving to its second generation, the Renault Duster has improved on the design with a more solid front-end, sportier profile and a more contemporary interior that is ergonomic. Its roots still lie in Dacia, as it continues riding on the Logan/B0 platform. Middle East customers have two engine options: 115 hp 1.6-litre 16V petrol and 145 hp 2.0-litre 16V petrol. The 1.6-litre engine is paired with a manual transmission (4x4 model)/a CVT (4x2 model). The 2.0-litre engine is available exclusively in the 4x4 model with a standard automatic transmission. 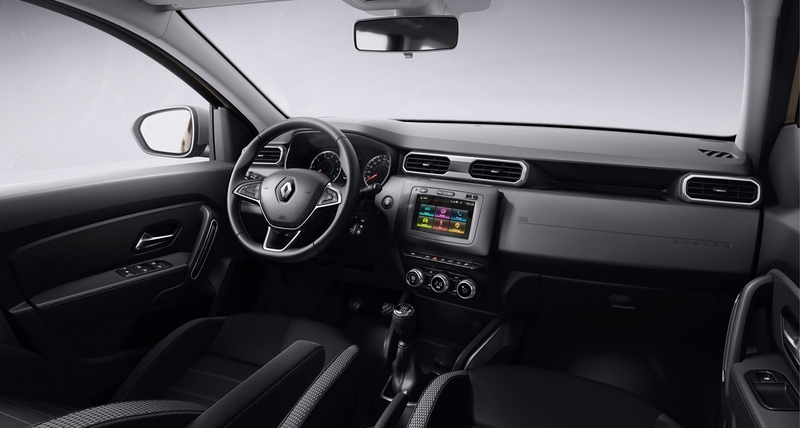 C-shaped LED DRLs, 17-inch alloy wheels, passive keyless entry, engine start-stop button, automatic climate control, leather steering wheel and 7-inch Media Nav Evolution touchscreen infotainment system with navigation are the equipment highlights of the 2018 Renault Duster. The new generation model comes with a variety of driver assistance systems and safety features, such as Blind Spot Monitor, Around View Monitor (AVM), cruise control, four airbags, ABS with EBD and BA and ISOFIX child seat attachment points. The 2018 Renault Duster has a slightly more upmarket interior design compared to the Europe-only 2018 Dacia Duster. 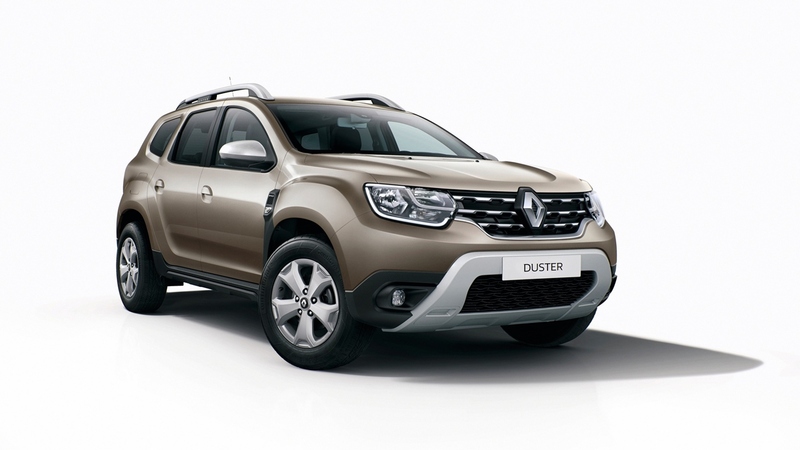 In Lebanon, the 2018 Renault Duster is priced from $17,500 (INR 12,08,357.50). Prices in Egypt start at EGP 3,20,000 (INR 12,34,677.43). Renault says that it will bring the all-new Duster to Jordan in August, then to GCC and Saudi Arabia in September and finally to Iraq later this year. The company is expected to launch a locally manufactured and adapted version in India sometime in 2019.